Solving ‘eyes burnt out of my head in the wind’ cycling issues. DRY EYES. I suffer with my eyes; due to an incomplete blink which means that I don’t pull tears across my eye very well they get dry. I wear my glasses a lot but that doesn’t work with training!. Despite specialist contact lenses my eyes were getting burnt out of my head outdoor cycling. My Rudi project just weren’t protecting me and the wind felt like it was hitting me from above and the side of the lense despite them being large on my face. Half way in to a cycle my contact lenses would feel stuck into my eye and no matter how many times I would blink, they just would not get comfortable. 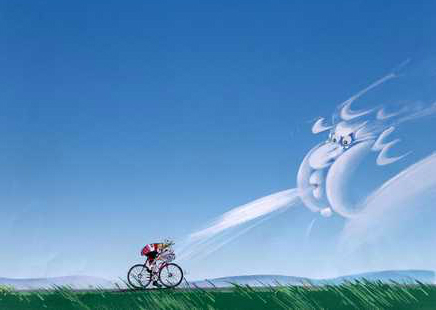 Cycling should be fun, and dry eyes is not fun, nor pleasant. Furthermore dryness on the cornea can lead to damage and eye issues and so should be addressed. 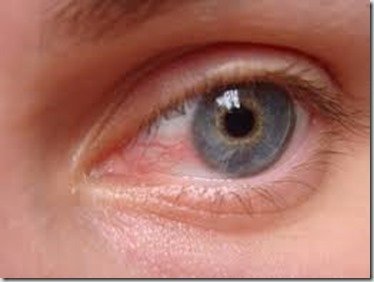 If dry eyes are a problem for you; here are the results of some research. Hylo Forte/ Hyco San Forte are a thick DROP that is very soothing for the eyes and suitable while wearing lenses. They are in my opinion the best drop out there for dry eyes. They also last longer than the standard 28 days and the dropped bottle can easily be tossed into your pocket. 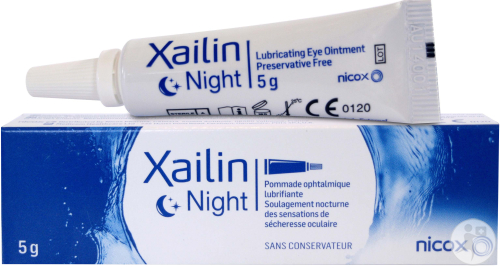 The Xailin night was highly recommended as a treatment on dry eye forums and I let recommendations override a pharmacist analysis of the ingredients. They are pretty crap to be honest; just paraffin. [ Ingredients White soft paraffin, white mineral oil, lanolin alcohols ]. They left my eyes very sticky the following morning and blurry to a point of distraction. I am not a fan of petroleum-based products so this won’t be getting much use. 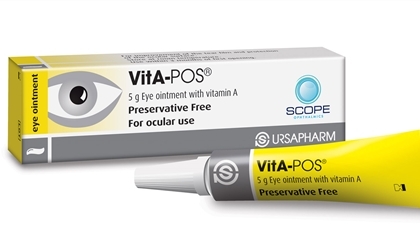 The Vita-Pos ointment is a night-time remedy also which helps HEAL the eye due to its vitamin A content. It is better than the Xailin night yet still based on paraffin ingredients (most of the ointments are to be honest); so if i need a heavy duty night time healer then I don’t have many options. So this product gets a mention because of the vitamin A, which helps heal the eye; but it will leave you with sticky blurry eyes (not as bad as the Xailin, and I guess it doesn’t matter majorly as you will be asleep; but I wouldn’t put them in the night before a race just in case you wake a bit bleary eyed). Antioxidants, omega 3, plant oils and well a super nutrient dense diet as we work on in the clinic will help protect your eyes from UV radiation and also support moisture, tears and healing. Good nutrition underpins everything when it comes to sport! I also tend to add Vaccinium to herbal preparations for athletes to support antioxidant intake;along with other super nourishing herbs. Vaccinium is especially good for the eyes; but alone, for me it wasn’t sufficient. The recommended Rudy project glasses didn’t look any better than what I already have (which I LOVE for running), so I settled on the panoptx range by 7eye. Here are some photos of my Cape glasses. 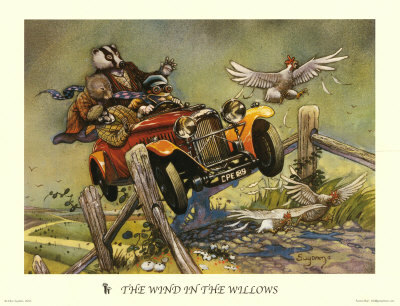 To be honest I felt like toad of toad hall with goggles because I am used to only a clear frame in front of my eyes while training. The brown contrast lens is so clear in Irish skies, like amazingly clear. I decided to try these instead of the grey contrast lens and I wouldn’t go back to the grey unless racing in very bright conditions. The brown give much better clarity. The glasses are comfortable and field of vision ahead on the Tri bars is excellent and looking to the side and over your back is ‘good’. The glasses do block the wind and well, rain, given I got a blasting today. They do not fog up. So yes they are good, but I will probably race in the old pair of wrap around sunnies I have risen from the dead that seem to do a better job than the Rudy project in wind and have full clear vision.I just don’t want anything in my way not even a frame when racing; and that’s just me! I will continue to run with the Rudy project sunglasses. Knowing that I can now train in comfort without harming my eyes is very comforting and makes it more likely that I will enjoy my longer training rides. Another not discussed option is a helmet with built-in lens/ visor…. i don’t know if this will block all wind as I feel the smallest puff on my eyes coming from all directions around the helmet. I didn’t want to invest in a new helmet. Saying this athletes with the built-in visor LOVE this. PS I purchased from here in the UK. the glasses were good value in my opinion and I do recommend them. They allow you to return them if they do not fit correctly and you are unhappy. This entry was posted in Triathlon, Uncategorized and tagged dry eye by Andreacullen. Bookmark the permalink.